Foley Law Firm is pleased to announce that Kevin Foley has been included in The Best Lawyers in America 2016 in the fields of Litigation and Medical Malpractice Law. This honor is just another reason why people in and around Scranton and Stroudsburg should contact Foley Law Firm with their personal injury lawsuit. We'll be here for you in your time of legal need. What is The Best Lawyers in America? The Best Lawyers in America is the oldest peer-reviewed publication in the legal profession. To be named in the publication is a major honor and a signed of quality interaction with clients as well as esteem among colleagues in the legal profession and peers. Kevin Foley has been included in 2016 edition of the publication. In order to be included in The Best Lawyers of America, a special nomination procedure has been implemented to ensure fairness and objectivity when it comes to standards of excellence in the legal profession. First, a lawyer must be nominated for the honor by another person. Next, a system of peer review is used. This peer review system involves current attorneys assessing the work of the nominee in the legal field. This peer assessment is then carefully analyzed, allowing the organization to tabulate the feedback received and consider it with objectivity. 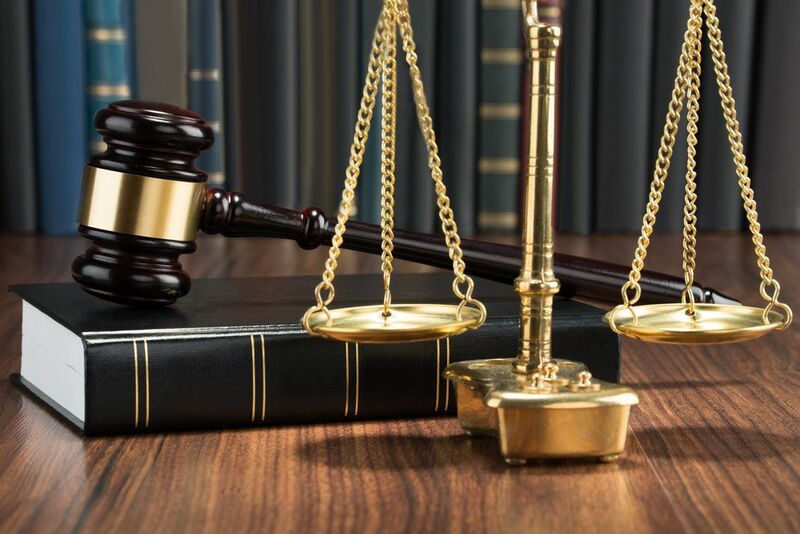 If an attorney has distinguished himself or herself through their work, the attorney's eligibility is then checked to ensure that the attorney is in good standing with their local bar and legal associations. Once all of these steps have been cleared, law firms are then alerted of the results. The first edition of The Best Lawyers in America was published in 1983. The year 2006 saw the publication of The Best Lawyers in Canada and The Best Lawyers in The United Kingdom. Two years later, The Best Lawyers expanded its scope to an international audience. The Best Lawyers expanded its consideration of the legal profession in 2010, publishing its first edition of The Best Law Firms. In addition, a partnership was forged with US News and World Report to help rank the best law firms in the country. When an attorney is named in a Best Lawyers publication, this means that he or she demonstrates an admirable level of professionalism and compassion in the field of law. Clients can count on these attorneys to provide the kind of strong legal counsel necessary to achieve successful and/or acceptable resolutions to complex legal matters. Kevin Foley and the other attorneys of Foley Law Firm will continue to fight diligently for clients, providing guidance and counsel through the litigation process, and allowing clients to move forward with life despite the setbacks that they have faced. The honor bestowed on Kevin Foley is a reflection on his work as well as the work of his fellow attorneys here at Foley Law Firm. If you would like more information about your legal options and how you can make the justice system work for you, it's important that you contact our personal injury law firm today. The Foley Law Firm team is here for you in your time of legal need.